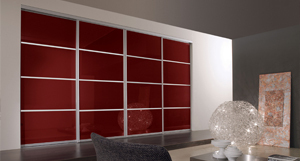 Made to Measure Sliding Doors & Furniture Systems. Handmade to your exact size, and with an endless number of configurations to choose from. The Made to Measure Sliding & Opening doors are bespoke, beautiful and are totally in your hands. 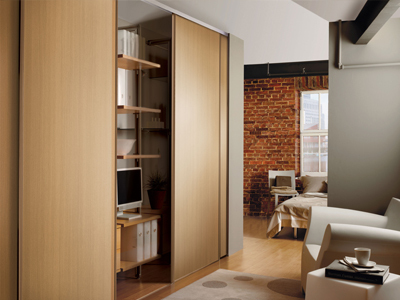 All of our made to measure Sliding & Opening doors are manufactured to your own individual specification, so you can create a truly bespoke designed wall to wall and floor to ceiling storage system. Make use of any space, and create jaw dropping features in any room by installing the bespoke made to measure Sliding & Opening doors. We pride ourselves on the service we offer and hope we have shown that we can make your bedroom into a calming atmospheric room or classically clean-cut, beautiful private place. We are proud of the quality and craftsmanship of our fitted units. And we take similar pride in the level of our service we extend to our customer. 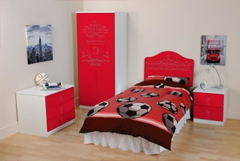 This means that from design to completion you can be sure of a truly first class service. The purpose of a Design Appointment is for us to measure up, discuss sizes, and find out exactly what your storage requirements are. When our design consultant visits your home, they will show you lots of options, including colour, texture and inspirational designs. This service is absolutely free and there's no obligation on your part. Made for you...Designed by you.